Whether you are enjoying the mild winter or wish we received more snow, the warm weather is here and it looks like it isn’t going anywhere soon. So I started thinking about what happens after a mild winter and how it affects homeowners. Other than some nice weather for weekend projects what are the effects? More creepy insect populations. The mild weather may make you scratch your ankles more this year. How? Freezing weather typically kills off insects and their eggs, while mild winters allow bugs to live and multiply throughout winter months. A mild winter means that a greater percentage of eggs will survive. Mosquitoes, fleas and ticks could be out in force earlier than usual. 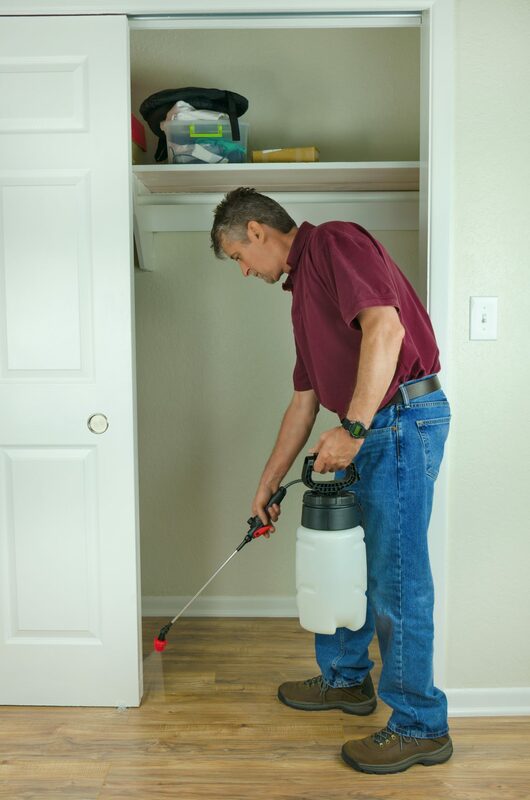 Pest control serviceman spraying pesticide. What can you do about it? Plan for more insects now, and introduce preventative measures when the time is right. This could mean having your pest control company come spray more frequently this year. 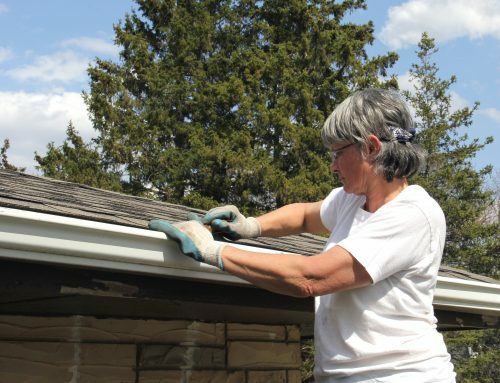 Take steps to seal cracks, gaps and holes in your siding and foundation. For the garden, introduce species that control insect populations. The lawn may need multiple applications of insecticide earlier than usual. Perennials growing faster. If the winter stays mild right up until the start of spring then you can expect a quicker start to new growth set on your perennial trees, bushes, shrubs and vines. This is great news. However if you have trees that blossom early be prepared to protect them if its possible. 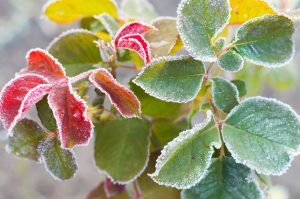 The warmer weather could mean growth and blossoms before the last frost. That is never a good thing. 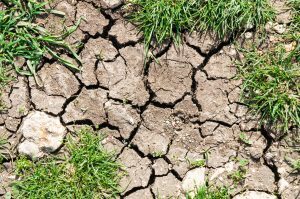 Most lawns should get through fairly well. 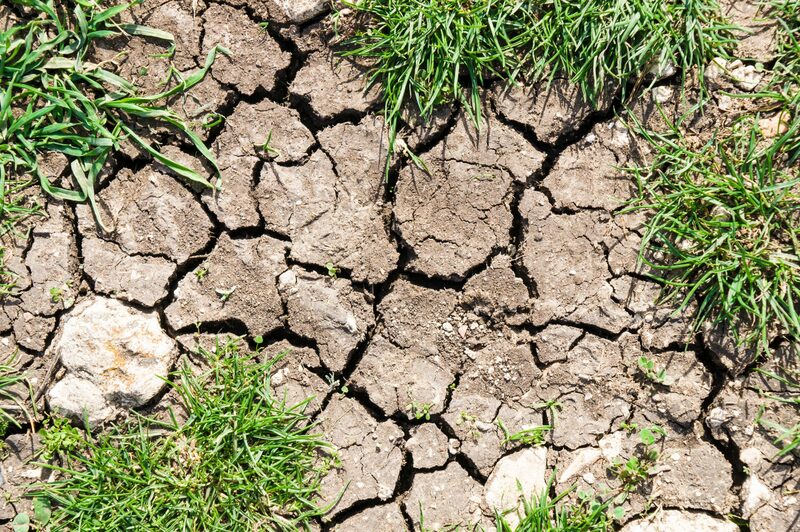 If it gets warm enough for the grass to start growing and then we get a hard freeze for an extended period that could lead to damage. What can you do about it? A covering of mulch on perennials will help protect the roots. You can use straw, mulch, compost or garden soil as well as landscape fabric. Just make sure to uncover the plants when the temperature warms up in the spring. For lawns, it’s important not to walk on grass while the soil is soft or frozen. Drought conditions. This winter we are enjoying very few ice and snow storms but our farming neighbors just beyond the metro limits benefit from all kinds of precipitation to moisten the soil for their spring planting season. When farmers lack the conditions they need to grow crops, us city dwellers suffer by getting our produce at a higher price.